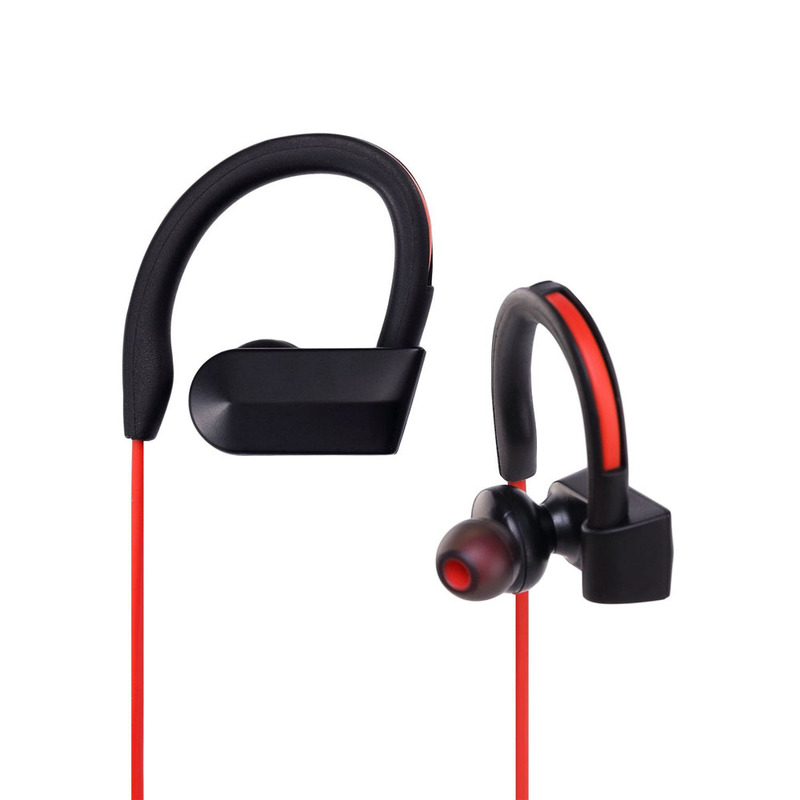 [Comfortable and Secure Fit] - With ergonomic design and soft silicone ear hook. Headphones are secure behind your ears and rest comfortably in the ear canal. 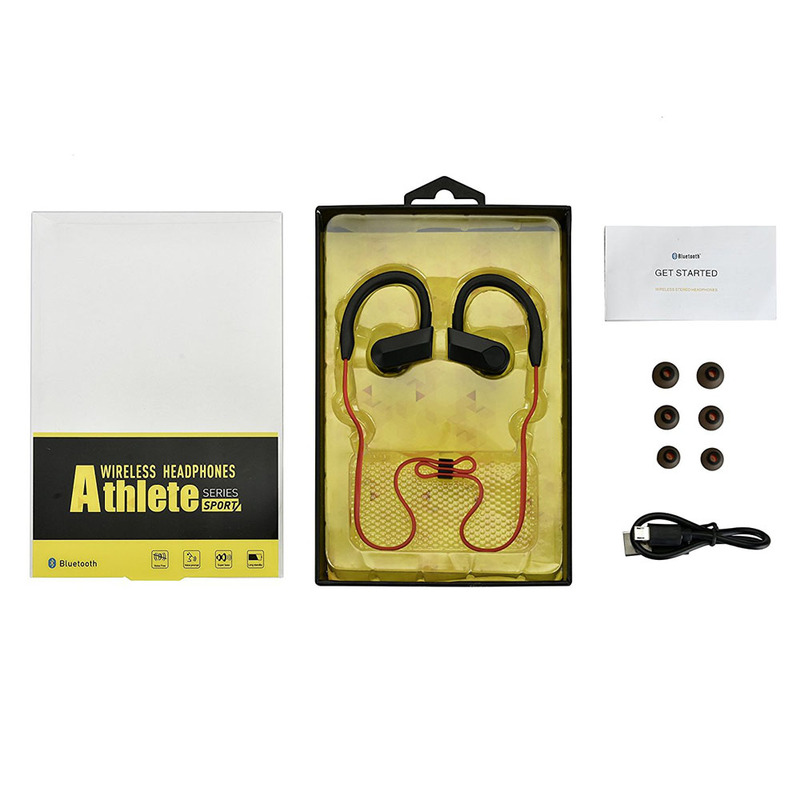 Perfect workout headphones that are snug and secure so the headphones stay put while Running, Jogging, Hiking, Cycling, impact Sports and at the Gym. 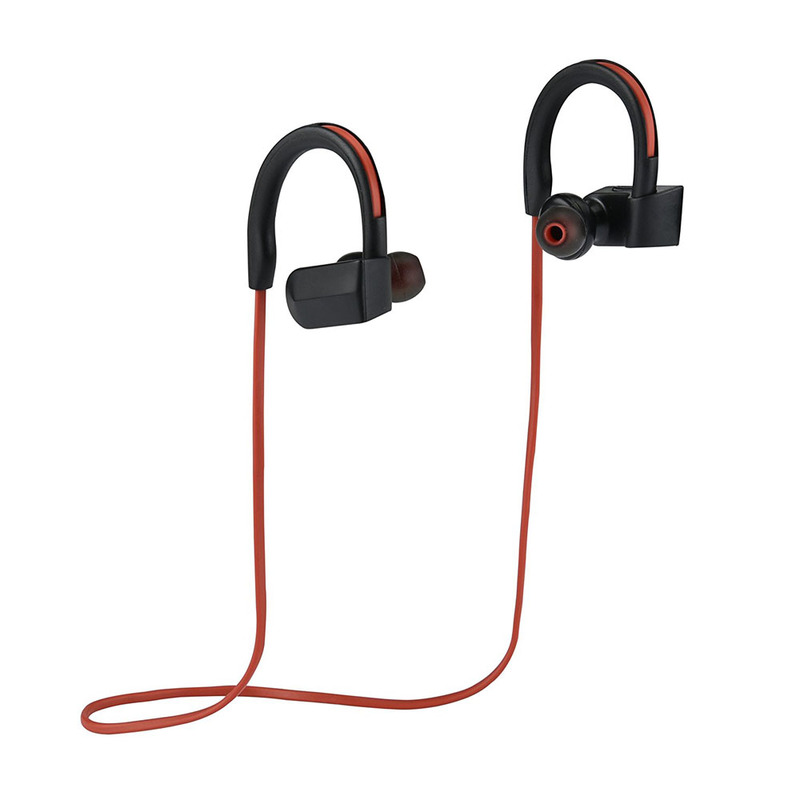 SUPER LIGHT Weight with on ——19g / 0.65 ounces-----, perfectly even for all-day use without feeling uncomfortable. 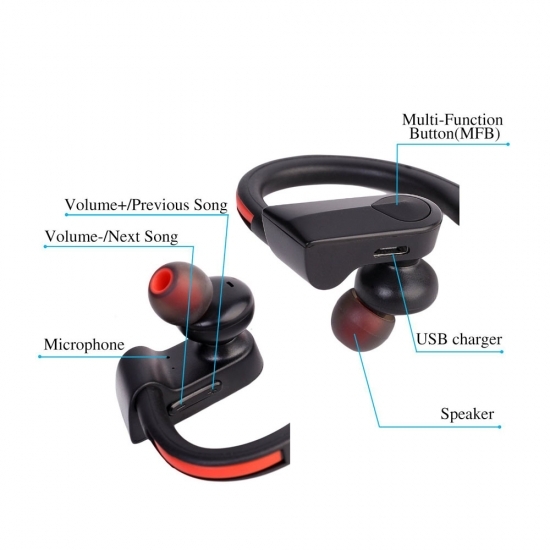 [Noise Reduction] - Built-in HD microphone and CVC6.0 noise cancellation which reduce background noise, so you can focus on your favorite music, no matter where you are. 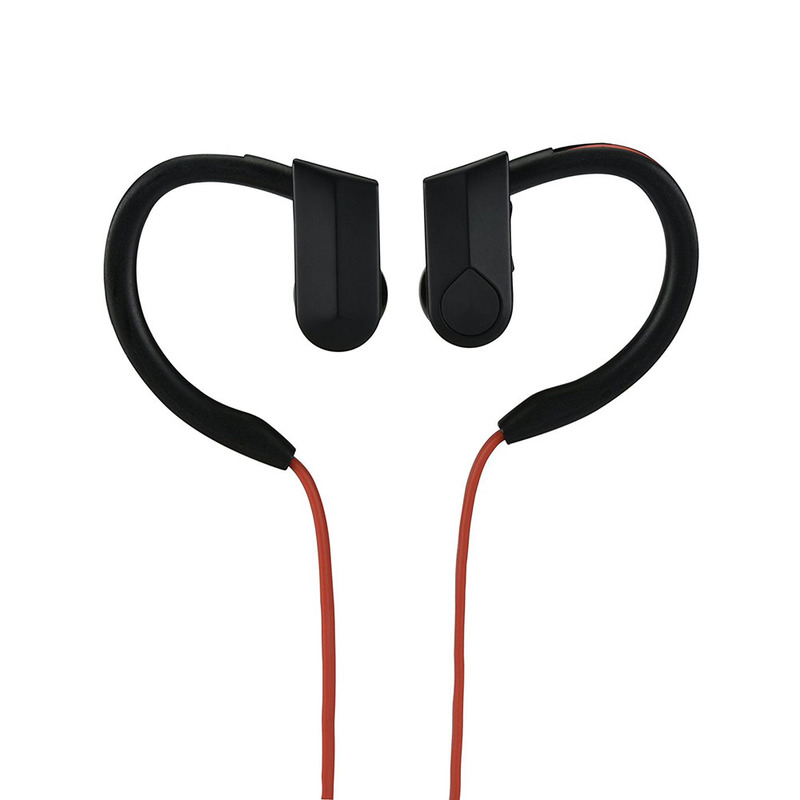 [Sweat-proof] - Premium soft silicone gel surface helps sweat-proof. Perfect for Gym, running, jogging, hiking and outdoor sports. [Universal Compatibility] - Adopts Bluetooth V4.0+EDR technology for seamless syncing to your favorite wireless devices. 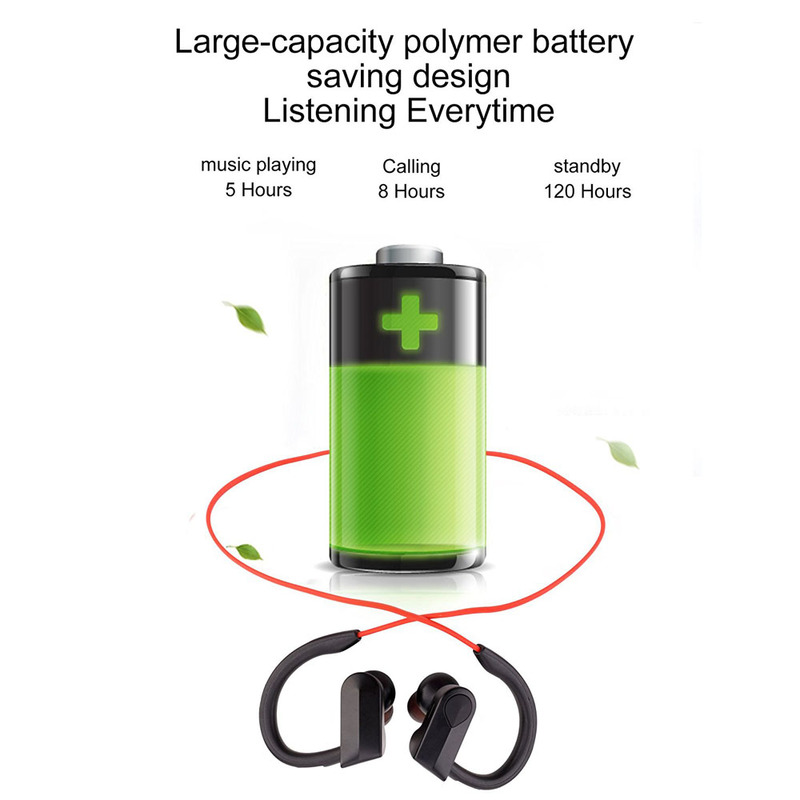 Compatible with most Bluetooth music players, including iPhone, iPod, Apple Watch, Samsung, Sony, HTC, LG, Microsoft, Kyocera, NEC, Lenovo, Acer, Dell, HP, ASUS, Tablet, PC and Mac more up to 10 meters 33 feet while ensuring robust and clear sound. [Long Playing Time] - Long battery life allows the headphones to play up to 200 hours of standby time and 6 hours of continuous music at a time on a fully charge.